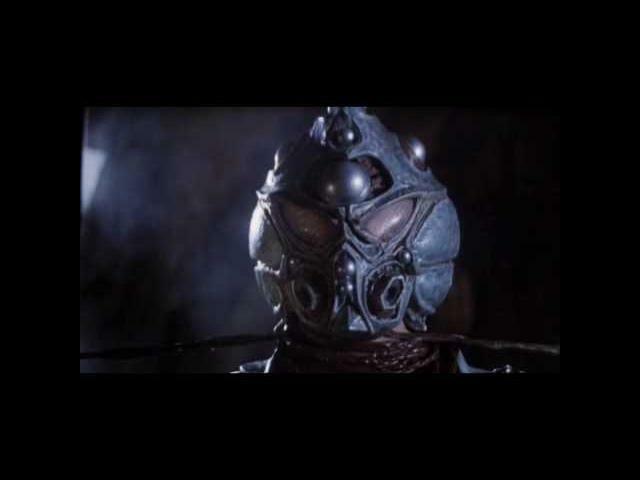 My made teaser/trailer for "The Guyver" (1991) [released in Europe as "Mutronics"] by Screaming Mad George and Steve Wang. Based on the manga by Yoshiki Takaya. A sequel was followed in 1994 called "Guyver 2: Dark Hero". Starring: Jack Armstrong, Mark Hamill, David Gale.